SHAHZADA INDUSTRIES Manufacturer Supplier and Installer in Pakistan of Abso-Barrier Geomembrane Liner and Poly-Tex Geotextiles for Civil Engineering and Environmental applications. SHAHZADA INDUSTRIES is a leading firm in the field of Geo-Synthetics Engineering with more than 21 years combine experience in manufacturing supplying and installation of Geomembrane Liner. Our company's mission is to provide the best economical solution with high quality products and services in the Civil Engineering and Environmental Application, keeping this in mind we have assembled the most professional team to achieve absolute performance . Their absolute commitment permits us to comparatively provide high quality products, Technical assistance and installation experience for the globe . Our NEW Line of Production. FOR DEALERSHIP INFORMATION For ALL DISTRICTS IN PAKISTAN. 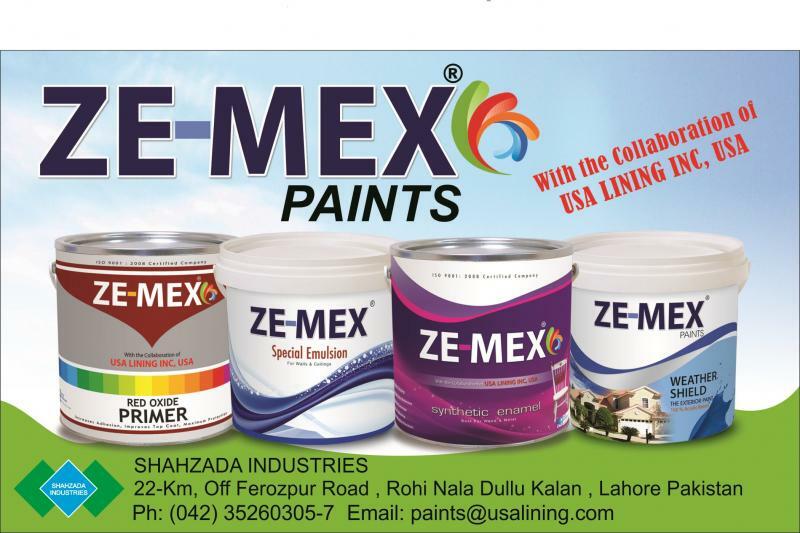 Molded products for Kitchenware,Bath, and general Items and Paint filling. HDPE Geomembrane Manufacturer and Installer in Pakistan. 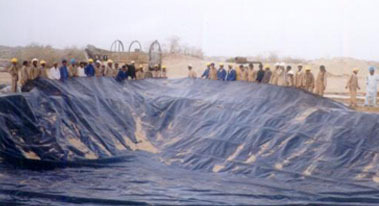 The Primary function of HDPE Geomembrane is to provide impermeable liquid or vapor barrier. The growing concern over contamination of valuable water resources and fluid migration to sub surface soil and ground water has resulted in the increasing awareness , interest in and demand for Geomembrane made from Polymeric materials to replace more traditional porous materials such as concrete, clays and soils. Their resistance of weather, ultraviolet rays and chemicals make their use an extremely cost effective alternative in waste containment pits , ponds, reservoirs, canals, lagoons etc. 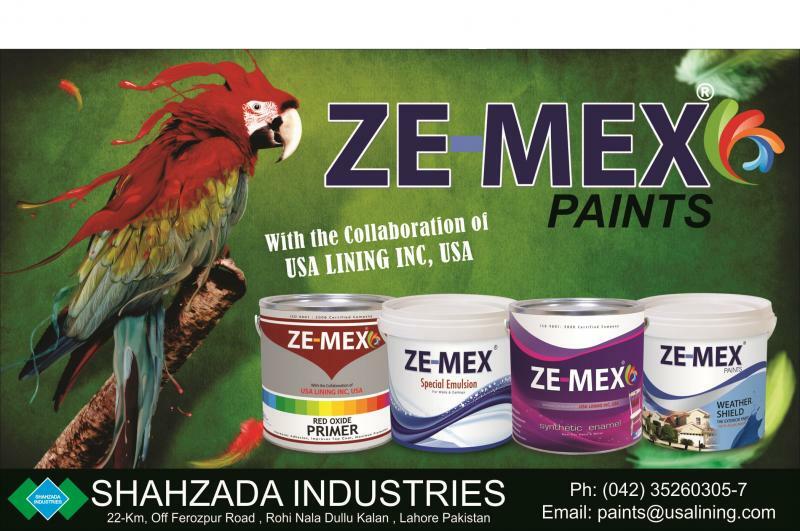 Copyright 2010 SHAHZADA INDUSTRIES PAKISTAN. All rights reserved.